The Time Machine: THIS SATURDAY 19th July. 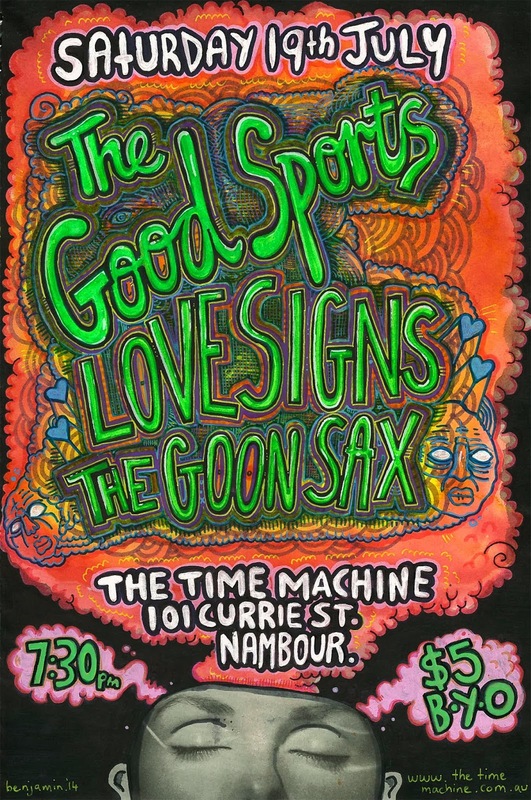 This Saturday night we have 3 of Brisbane's finest playing at The Time Machine. Doors at 7:30pm. BYO. $5 entry!